Originally named the ‘Association of Rivers Trust’ in 2001, we were granted charitable status in 2004 and later changed our name to ‘The Rivers Trust’ in 2011. We are proud members of Blueprint for Water, Wildlife and Countryside Link and are administrators of the Catchment Based Approach. Our member Trusts are independent community-led charitable organisations, recognised as important deliverers of education, water management advice and practical conservation work, from source to sea – improving land, rivers and wetlands at a catchment or river basin scale. 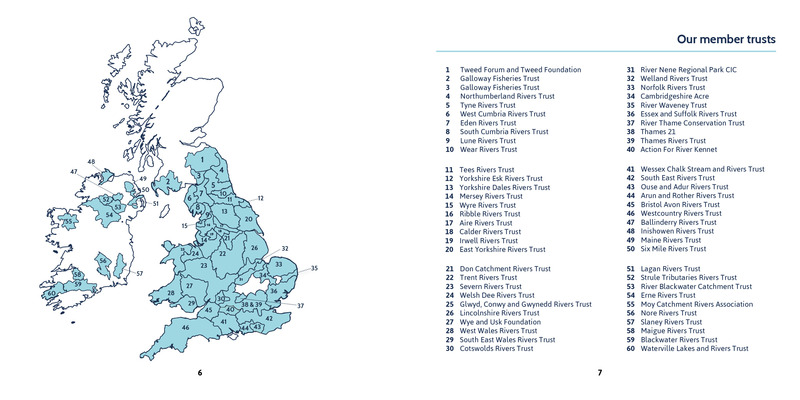 Find your local trust here or, if you would like to find out more about setting up your own local Rivers Trust, get in touch. Our Board of Trustees are responsible for the overall control and strategic direction of The Rivers Trust. They meet regularly and bring a wealth of experience to support the general management of the charity. 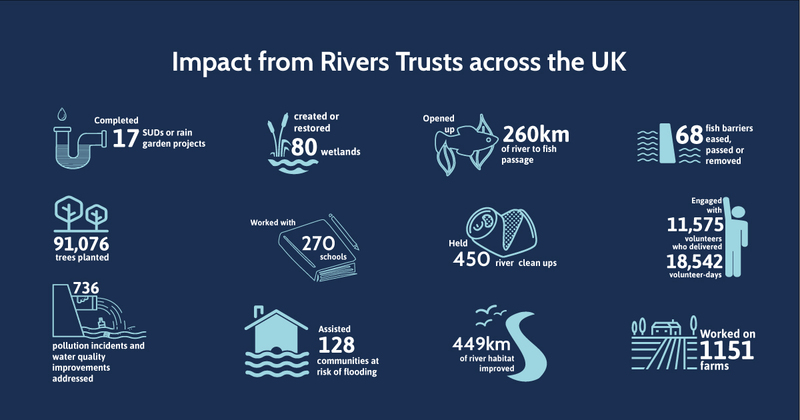 If you would like to find out more about becoming a Rivers Trust, get in touch. We have free ‘start up’ packs available and can provide bespoke advice on how to identify demand, catchments, legal structures and charity registration. We also offer help and advice on fundraising, technical protocols and best practice. Visit our River Ecosystem Services pages for detailed information on our consultancy services. 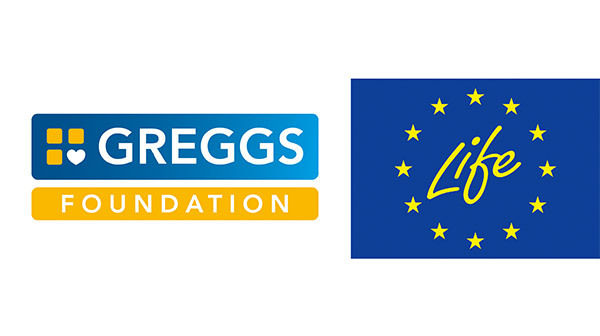 This website has been part funded by EU LIFE Integrated Projects and the Greggs Foundation.